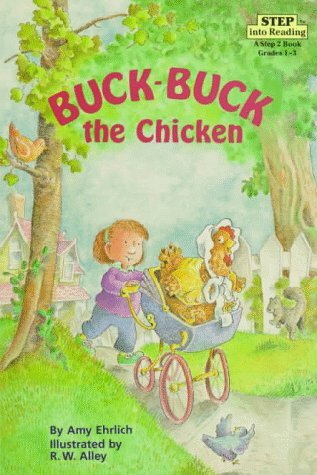 Buck Buck is the Smith family's pet, but she refuses to behave like a normal chicken. How she wears out the Smith's patience and finally redeems herself makes a satisfying conclusion to one of the funniest Step 2's ever. A Step Into Reading Book. Full-color illustrations.